Price excluding VAT.(Incl. VAT £576) *VAT Relief available on this product. 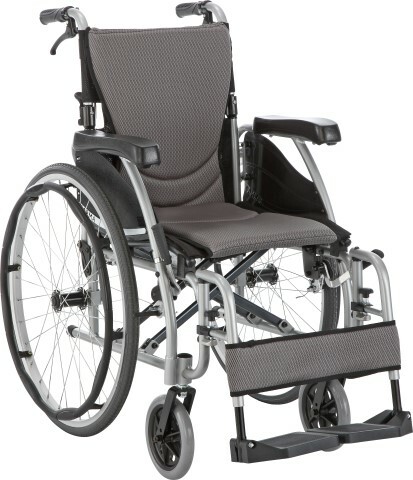 The Karma Ergo 125 is a functional wheelchair with an elegant design. 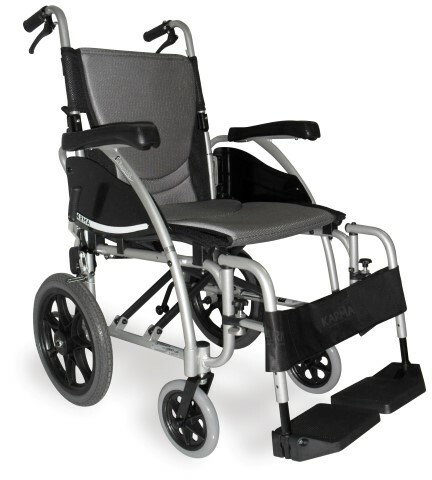 It's made using aircraft grade aluminium and can weigh 13.1kg as a transit wheelchair, or 14.2 kg as a self-propel. The S-Ergo seating technology will help to reduce sliding and increase comfort by redistributing pressure; this will help to promote good posture when used over a long period of time.